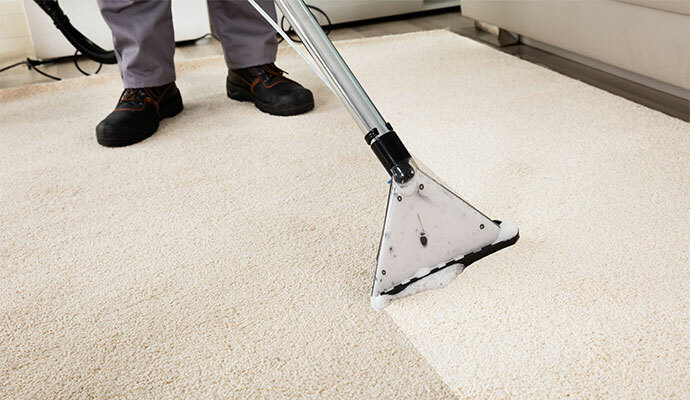 Teasdale Fenton is your premier Carpet Cleaning firm that services Greater Cincinnati and Dayton. 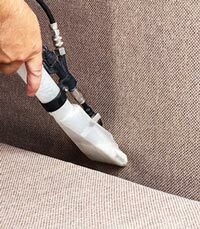 We also offer hardwood floor, furniture, area rug and air duct cleaning. Have an emergency? 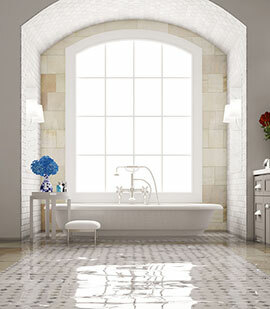 We’re standing by 24 / 7 to take care of problems arising from water, fire, mold and messy pets. We don’t consider your job finished until we see a big smile and two thumbs up. 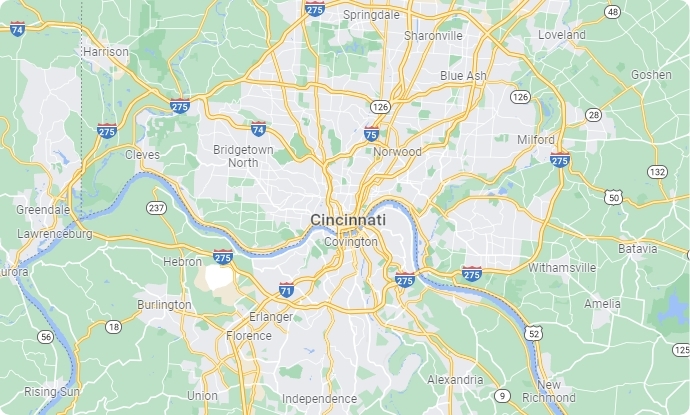 Teasdale Fenton is Cincinnati-based, but people throughout Greater Cincinnati, Northern Kentucky and Dayton know our name and—judging by their feedback—really like us. It’s amazing how far a little old-fashioned respect, honesty and hard work goes. We want you impressed with your results, satisfied with the price and happy to call us the next time you need cleaning. 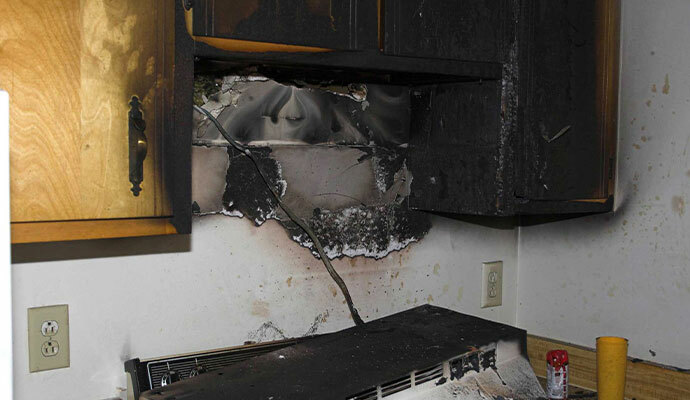 If you have a fire, smoke or water damage emergency, our 24-hour disaster response team will be quick to arrive. Years of experience have made us the area’s experts on that kind of large loss. Call us at 513-729-9793 or contact us for a free estimate or to schedule an appointment.